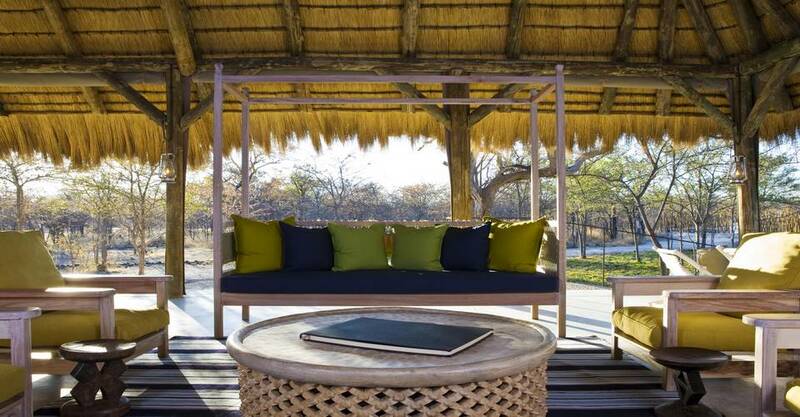 Mushara Bush camp is only 10 km from the Von Lindequist entrance gate of Etosha national park. Mushara Bush Camp which is built as a tented camp has a down to earth feels perfect for families and independent travelers alike. 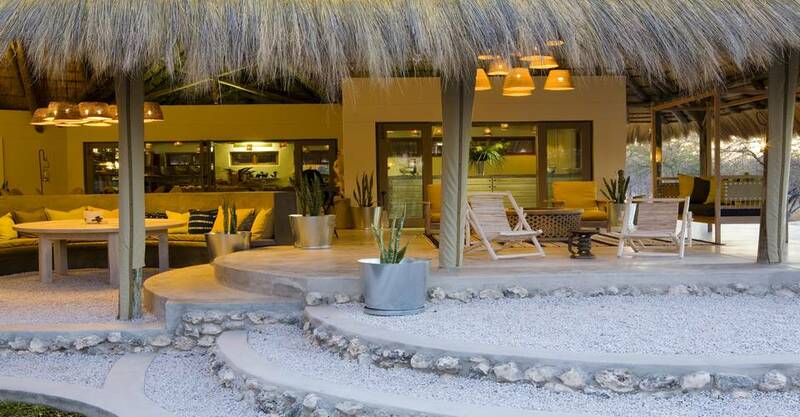 It is a very natural camp within the wilderness of the Etosha region. Mushara bush camp offers a very affordable down to earth experience that is perfect for independent travellers and families. The bush camp is perfect if you want to get away from the Etosha crowds in season time. 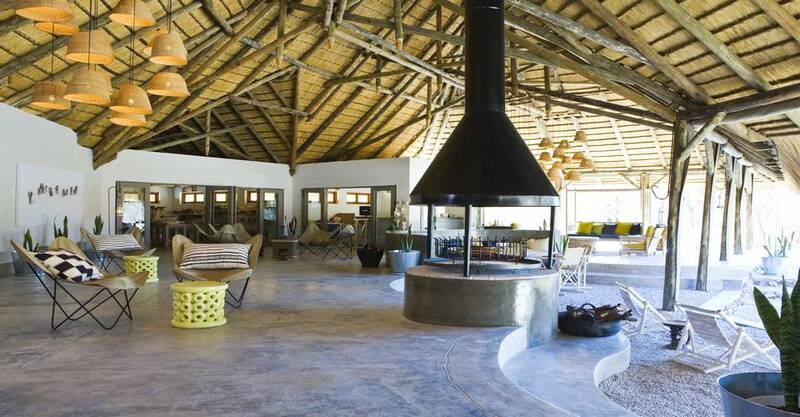 The camp accommodates up to 32 guests and 8 children in the custom built tented chalets. 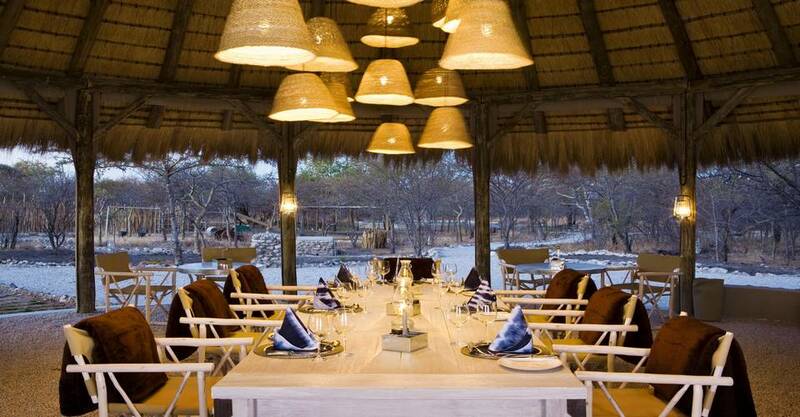 Breakfast lunch and dinner is served from the main house area under a thatched roof with the bush only meters away. 16 Custom built tents built from canvas, wood, and local limestone. Private veranda and floor to ceiling windows. 4 Tents have sleeper couches for 2 children. Bathrooms have big windows and a shower with a view. The cement floors and limestone walls keep the tents cool in summer. Lunch: N$ 150.00 per person. Pack Lunch N$ 90.00 per person. Children at Bush Camp: children are most welcome, there is a play area at the main house with books, toys, drawing utensils, creative games, and friendly childminders. An outside play park sports a jungle gym, old tractor and a sand pit, there is also a kiddies pool. Wifi is available in the common area and lounge. Mushara Bush Camp offers a nature experience and a great location. 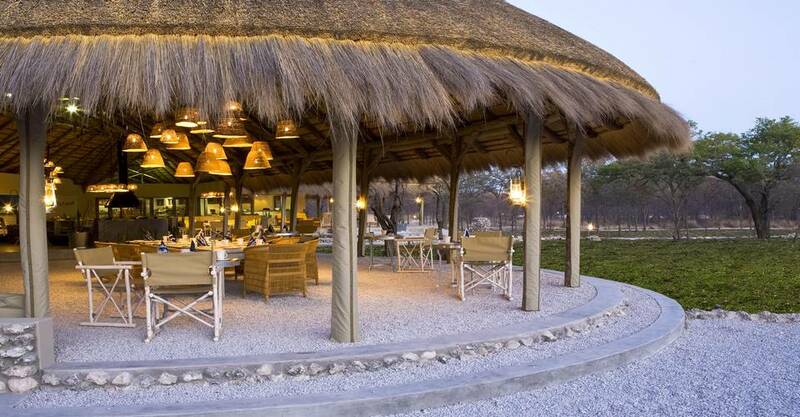 The Bush Camp is close to the Etosha park and this is perfect for day visits. 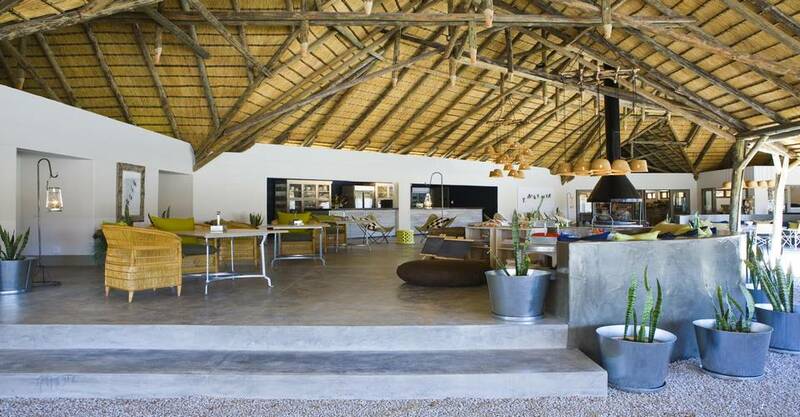 The ideal choice for travellers that seeks more private experience, but want to visit the Etosha Park. Visit Mushara Bush Camp this season and enjoy the wildlife of Etosha National Park. A maximum of three children(0 -12 years) can share a family tent with two full paying adults. Child rate is only applicable once sharing with two full paying adults. Child rates only apply once accommodated in the family tents. Children up to the age of 3 years are accommodated free of charge. Mushara Bush Camp has four family tents.